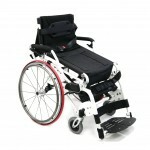 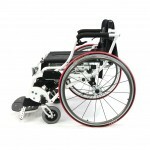 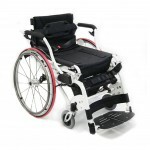 The XO-55 Horizon Manual Standing Wheelchair is the ideal chair for users who are searching for a cost effective alternative to a power standing wheelchair. 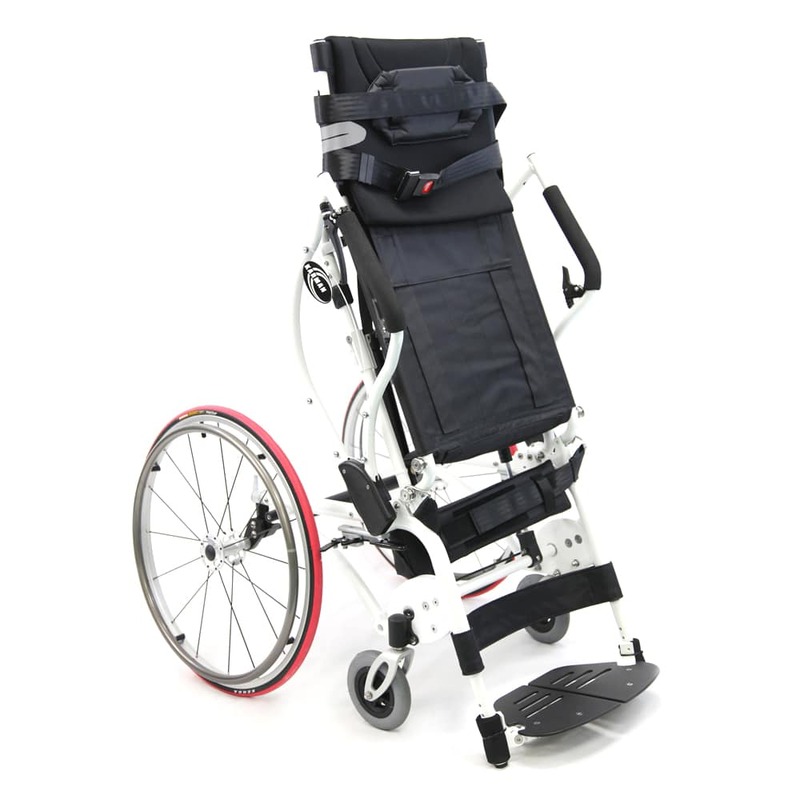 Similar to our appraised XO-101 and XO-202, the XO-55 differs in that it allows oneself to manually stand, as well as manually propel the chair while in the seated position. 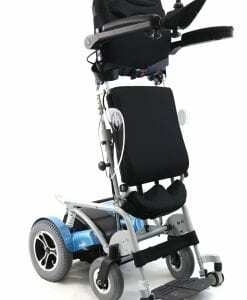 Utilizing the lightest and strongest aluminum in the world, as well as incorporating ergonomics into the design and frame structure, the standing wheelchair weighs in at a mere 57 pounds. 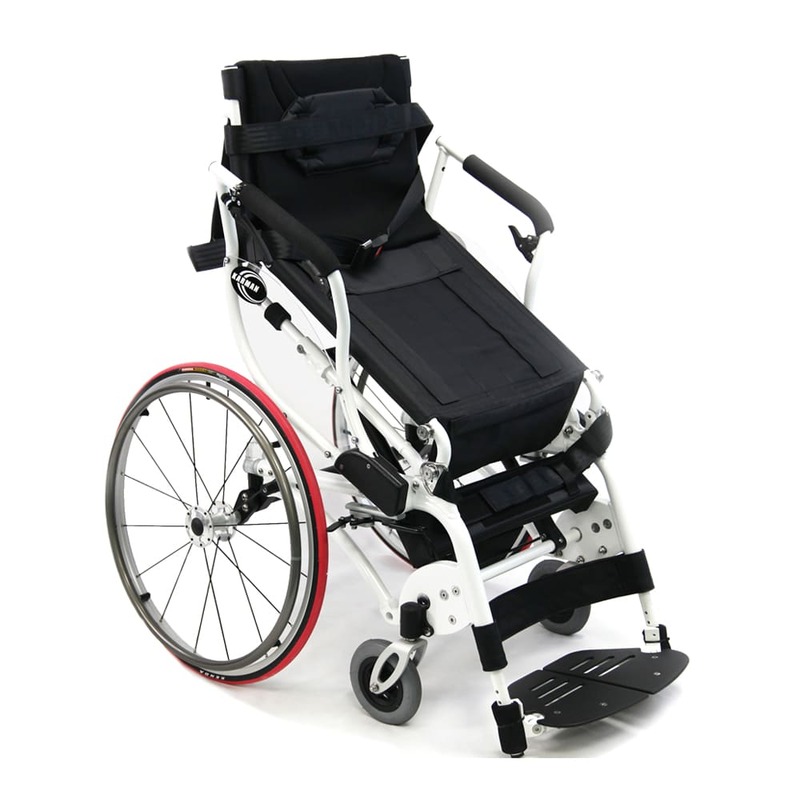 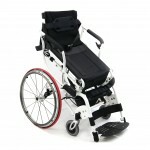 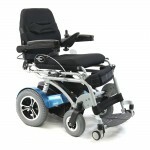 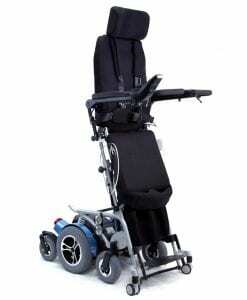 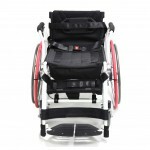 For patients needing to stand for pressure relief, independence, blood circulation, improve digestion, strengthen bones, or unable to stand on their own, the XO-55 Horizon standing wheelchair will allow users to independently propel the wheelchair throughout daily activities, and manually stand when desired. 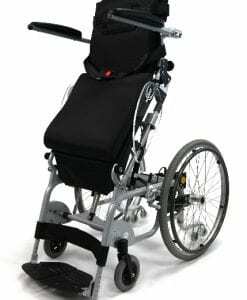 The standing wheelchair is equipped standard with all accessories needed for immediate use such as a chest harness, pelvic seat belt, and a knee support. Scissor style wheel locks, flip up footplates, quick release front caster forks and wheels are all for the benefit of the consumer for easier transporting when necessary. 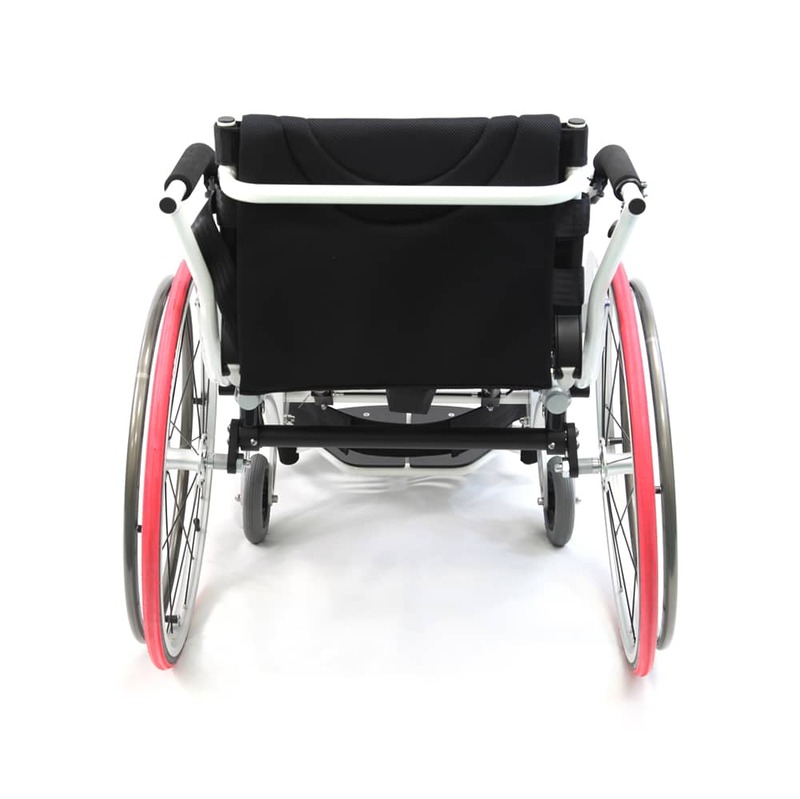 Our design factor goes as beyond as the armrest frame curving to allow for easier transferring, as well as crafting the utmost physical appeal in the manual standing wheelchair market. 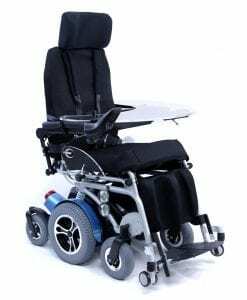 Taking inspiration from our power standing wheelchair series, the XO-55 Horizon is equipped with our prominent rear strut bar which helps stabilize the chair while standing, as well as distribute the force when manual propelling. 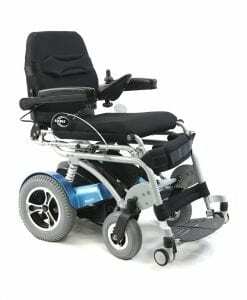 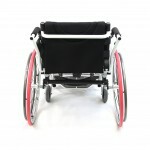 Sporty 16 Spoke pneumatic quick release wheels with Kenda tires, and with adjusted camber and toe allow the standing wheelchair to be suitable for everyday use. 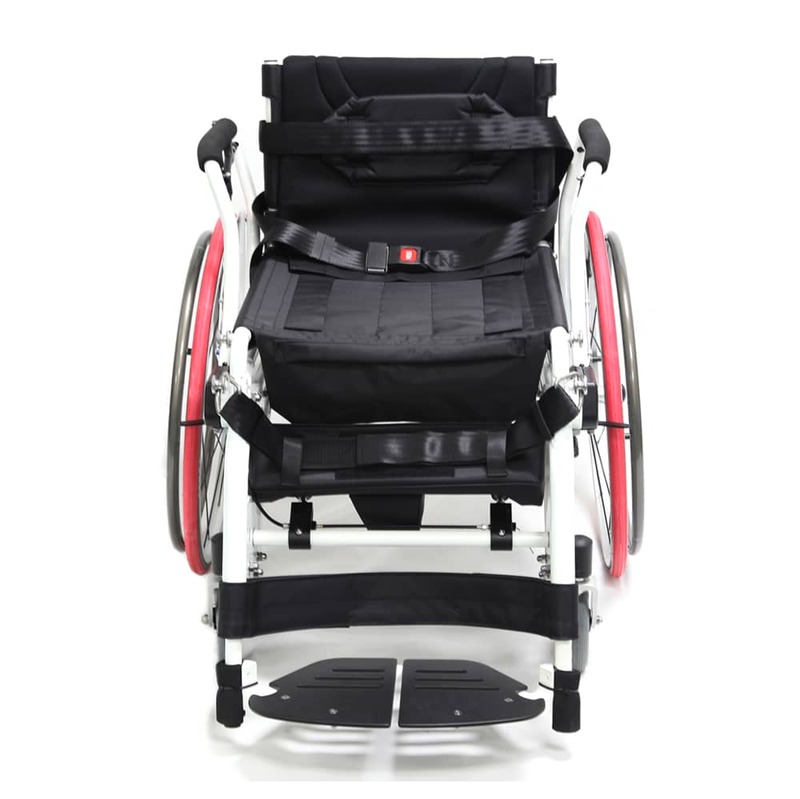 Seat Width 16 inch, 18 inch. 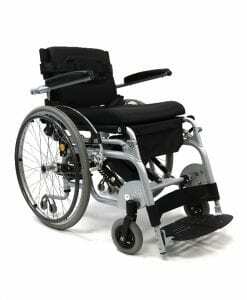 Seat Depth 18 inch.,19 inch., 20 inch.